Just went over to the Imperial Valley EXPO to pick up my paintings that I entered in the competitions at the county fair. 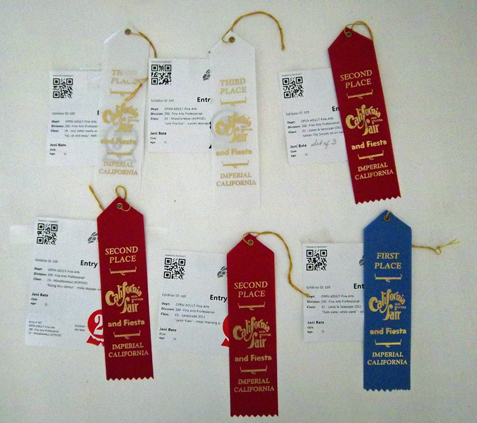 I entered 8 paintings and 6 received ribbons. This was the painting that won the first prize in category ‘Oil Seascapes’.